Take up our most popular deal try and see offer! £210.00 for 10 hours of tuition saving a huge discount of £70.00. Our most popular deal, try and see offer. Come along on our try and see take a two hour lesson you will not be disappointed and not only that, back up with a money back guarantee on any lesson not used, your instructor will refund you back. Taking a two hour lesson will allow you time to fully understand your first driving lesson and get to grips with the workings of the car and giving you plenty of time to ask questions with your Instructor with any aspect of your theory or practical driving lesson. He will drive you to a quiet location so not to worry about busy and complex roads, demonstrating on the way telling you about the lesson and answering any questions. All our Instructors have been sparsely train in nervous drivers and continue with training courses in the latest coaching techniques. 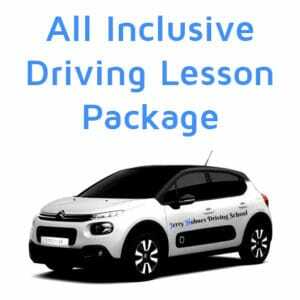 You will fully enjoy your lesson and be excited to arranging your next lesson with your driving Instructor. This offer is for 2 hour lessons and full payment in advance of your lessons to receive the offer. 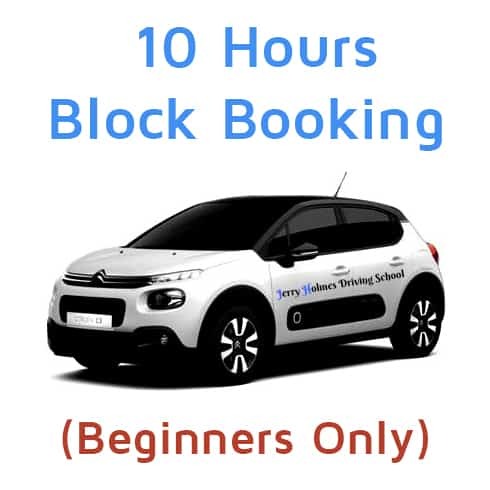 This offer is for beginners only for people with no driving experience. Some exceptions may apply, for more information call the office.